The grime MC called for more independent artists during a press conference held after the ceremony. 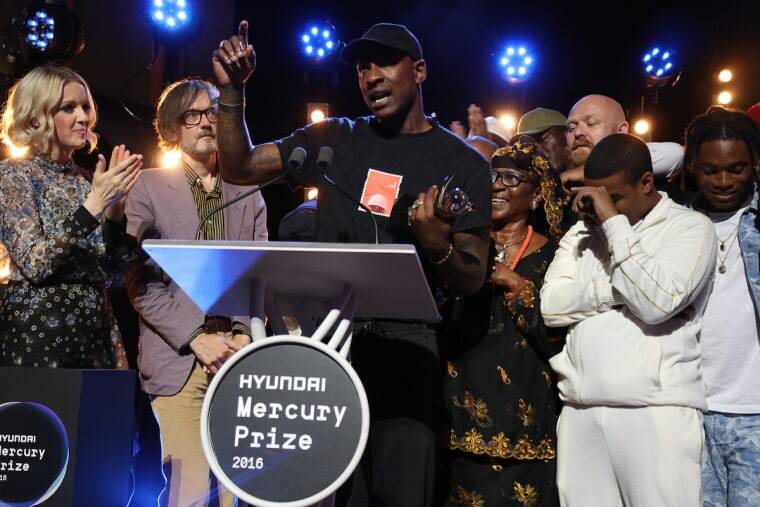 Skepta's Mercury Prize victory this evening saw him triumph over Radiohead and David Bowie, and also birthed a new star in Skepta's mum. Speaking to the press at a winners conference after the awards ended, the unsigned grime MC said that the victory was proof that striking out on your own can prove fruitful, and urged other artists of all genres to follow in his footsteps. "It's not a revolution for grime, it's a revolution for freedom," he said when asked what the victory meant to him and the scene he comes from. "I just wanted to know what happens when you do it yourself. This [winning awards] happens." Skepta stated that he will spend his £25,000 ($33,000) prize money on "something positive" and mentioned the studio he is helping to build for young artists in north London. 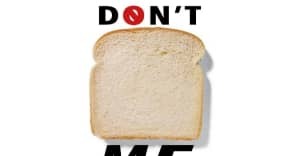 "I want kids to know that when old people are telling them, 'blah blah blah,' I want them to be like, 'No, I need to be free. Skepta showed me.'" Revisit all the looks from the 2016 Mercury Prize red carpet here.